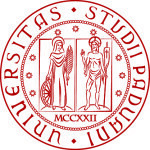 Audio Innova is a startup spin-off of the University of Padua. Inside Audio Innova, the scientific community and the entrepreneurial world work together in order to increase the value of the technological research results, already awarded in the 2010 and 2012 editions of StartCup (the Italian Business Plan Competition) for their high potential. He graduated in Electrical Engineering from the University of Padua. He is professor of the course on Fundamentals of Informatics in the degree course in Information Engineering. 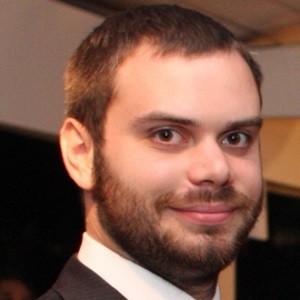 He carries on his research activity for the Center for Computational Sonology of the Department of Information Engineering of the University of Padua. He has been the Director of the Multimedia and E-Learning Center of the University of Padua since 2013. He is author/co-author of more than 140 articles published in international specialized magazines and peer reviewed documents for conferences. He was chairman and member of the scientific committee in dozens of conferences. He was European coordinator in many research projects. He won three times the StartCup prize (competition among innovative entrepreneurial ideas). 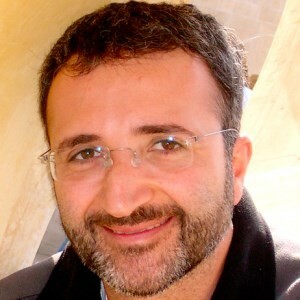 After graduating in Engineering from the University of Padova (1996), he pursued a PhD in Audio-visual Science from the University of Udine (2007). In the meanwhile, he was carrying on his musical studies; he graduated in violin from the Conservatory of Padua (1994) and in composition from the Conservatory of Verona (2009). 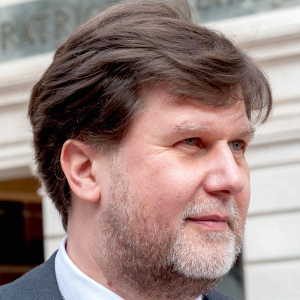 Since 1997 he has been contributing as researcher at the “Center for Computational Sonology” of Padua, the research center for music informatics founded in 1976. He took part in 11 national and international research projects. He is author and co-author of more than 80 articles in national and international specialized magazines and peer reviewed documents for conferences. He currently has an open-ended contract as researcher for the Department of Information Engineering of the University of Padua and he is adjunct professor of the course on “Calculator Architecture” in the first–cycle degree course in Information Engineering. ICT Manager, from Padua. He combines his past experiences in companies dealing with information security with his passion for internet and web in particular. He conceived and created the first Italian course on parental control, for the divulgation and the management of internet among preschool to adolescent children. He firmly believes that technological systems should be used (and not considered as threats) at their maximum and at their best in order to support the learning process at every level, including primary school, and he applies this principle in his teaching activity at the Clair institute in Padua. Post-doctoral researcher at Ghent University, Belgium. She currently leads a research project on interactive art funded by a Marie Curie Individual Fellowship action (2016-2018). She holds a MD in Musicology and a PhD in Computer Science. 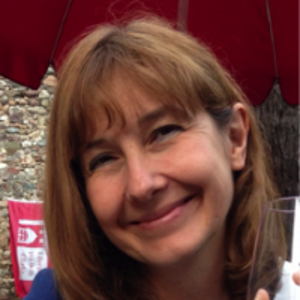 She has previously held a post-doctoral research position at the Department of Information Engineering, University of Padova, Italy, where she coordinated the laboratory for sound preservation and restoration. She has designed and developed software modules to automatize preservation routines and controls for data integrity verification. She has published her work in international peer-reviewed journals and conference proceedings. 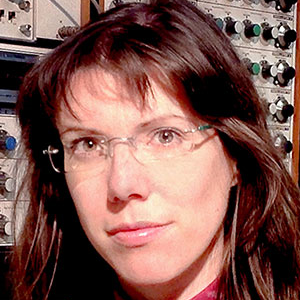 She has participated in several international research projects, involving some of the finest sound archives in Europe. She is active in science popularisation with articles and presentations. 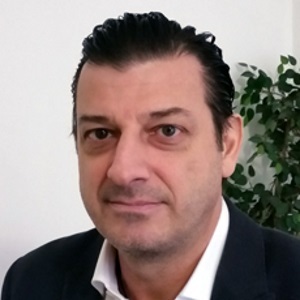 During his long experience as executive in some venetian companies, he developed high level practice in all the main areas of firm management: administrative/accounting, national and international business, human resources, production planning, Information Technology. His passion and dedication for informatics and web brought him to collaborate with education bodies of the Veneto region. He soon asserted himself as informatics teacher in several courses, mostly funded by the European Social Fund and he still works as teacher in the company. He is also focused on the world of web, particularly on the realization of websites and on the development of e-commerce, which is considered the main business project of the future. Thanks to his long lasting experience in business and to his well-recognized professionalism, he supports customers with mutual satisfaction in the start-up phase and in the management of web projects.